Weight 23,5 kg / 51,8 lbs. 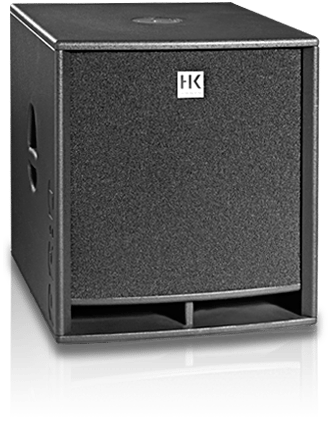 Sporting a 15″ woofer, this cab delivers performance with enhanced low-midrange and bass response. 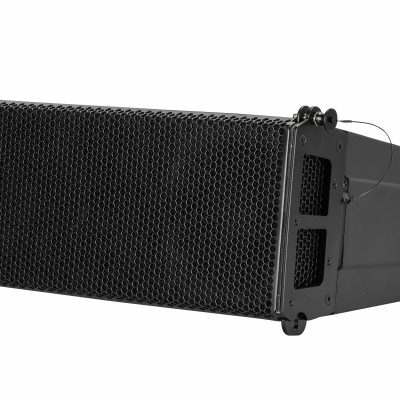 And that makes it a great choice for stand alone deployment without a subwoofer. 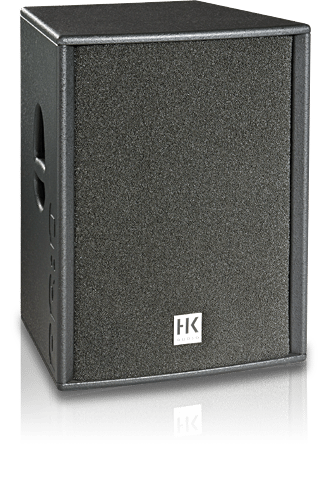 The active PR:O 15 A model also features 600 watts power circuitry and a Speakon port designed to accept a passive auxiliary cabinet.